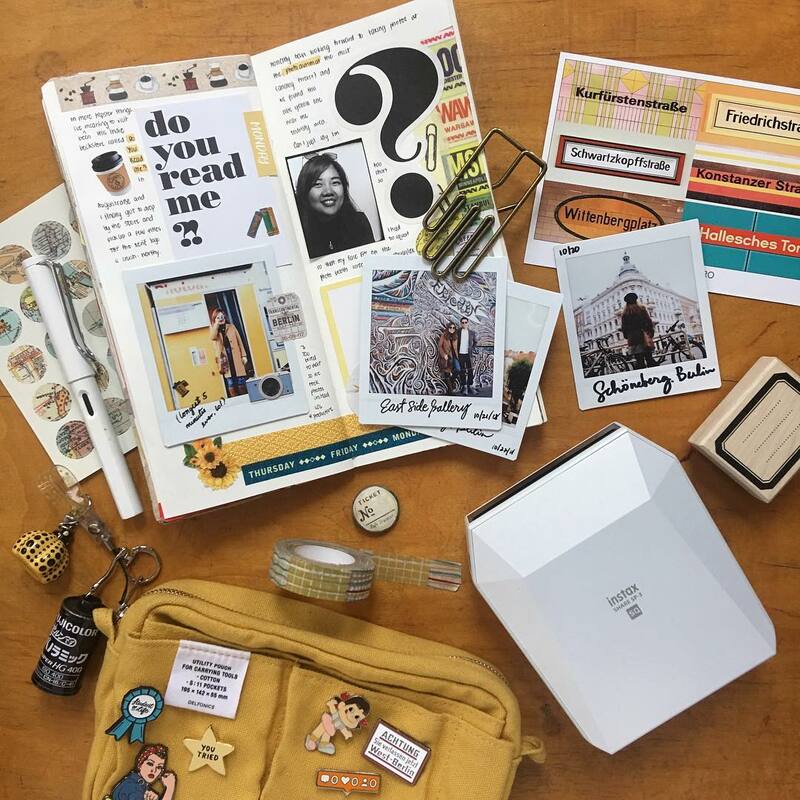 Unless you take your instax absolutely everywhere you go (not a bad idea), there are always those times when you use your cell phone to capture a shot but still want to be able to print an actual photo — and quickly. That’s where the instax SHARE SP-2 and instax SHARE SP-3 come in. Both printers are compact and easy to use. Both print wirelessly. And both allow you to print collages of up to four photos — and also split images into two photos. So what are the differences? And how can you know which printer is right for you? First, let’s take a look at the basics. The SP-2 is about 132 mm long, 90 mm wide and 40 mm thick. It prints photos in 10 seconds, and it comes in both gold and silver options. The SP-3 is about 130 mm long, 116 mm wide and 44 mm thick. It prints photos in about 13 seconds and comes in both black and white. What it really comes down to is the shape of your photos. The SP-2 prints conventional rectangular photos. 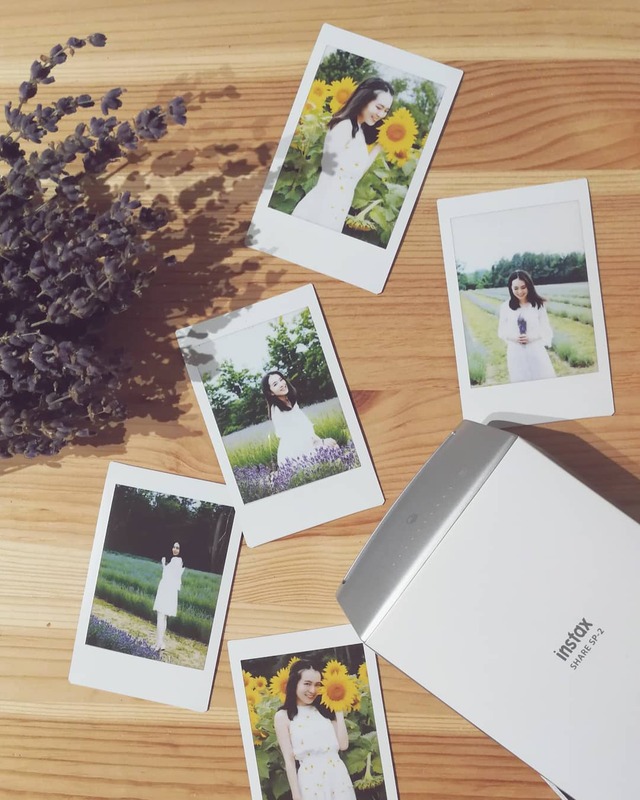 The SP-3, meanwhile, prints square photos with that classic instant camera look. A couple more minor details: The SP-2 can print up to 100 photos on one battery charge, while the SP-3 prints up to 160. But the SP-2 charges quicker — in about 90 minutes. The SP-3 takes about three hours to fully charge. Whether you have the SP-2 or the SP-3, you can and should make full use of the SHARE app. Of course, you can adjust things like brightness, contrast and saturation, but you can also have a lot of fun turning a regular photo into a memory with the many templates and filters available. Even better, you can also print photos from your Instagram or Facebook accounts using the Social Media Sources Template, which labels your photo with the date, time, number of likes your photo received and a bit of text from your post. Are you looking for just the facts? The Real Time Template labels your photo with the date, place, weather, temperature and humidity. Finally, there is a Limited Template, which numbers each print to look like a limited-edition print. If you’re the kind of person who needs a bottom line, here you go: If you prefer square photos, choose the SP-3. If you prefer rectangular, go with the SP-2. Either way, you’ll have lots of options, and you can print your photos in mere seconds.